Barry’s trial experience is unmatched by all but a handful of California attorneys. Over his 40 plus years of experience, he has tried nearly every type of case, including first amendment, Americans with Disabilities (ADA), trucking, medical, dental, pharmacy and chiropractic malpractice, product liability, premises and construction negligence, real property and insurance claims. Cases involving catastrophic and other damages have ranged from brain damage, death, and dismemberment to long term toxic exposure and punitive damages. He has tried in excess of 170 jury trials in his career in every county in Central and Southern California and many in Northern California. Barry attended U.C.L.A. during the historic Lew Alcindor basketball years, obtaining a Bachelor’s degree in Bacteriology. At the same time he lettered in both swimming and water polo. His legal education was received at Loyola University School of Law in Los Angeles where he received his Juris Doctorate. Barry is proud to be a Diplomate of the American Board of Trial Advocates, the highest possible rank attainable. He is also a member of the California and Santa Barbara County Bar Associations, the Trucking Industry Defense Association (TIDA), California Trucking Association, and the Transportation Lawyers Association. 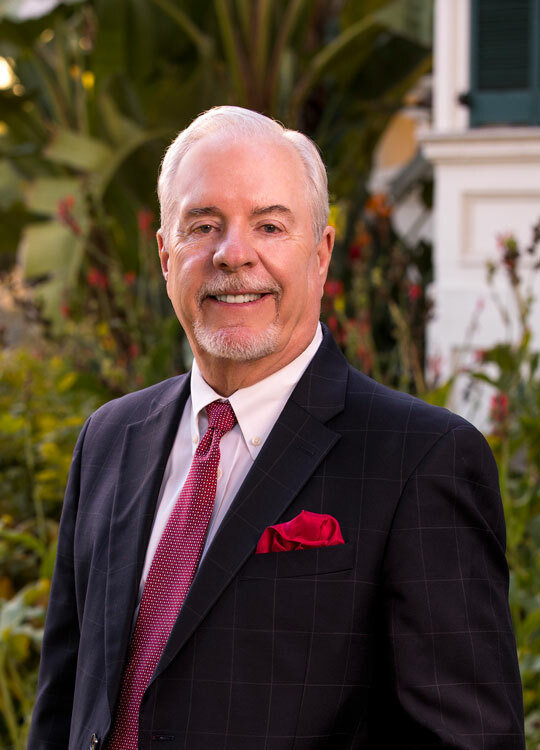 Over the years, he has been elected to the Cal-ABOTA Board of Directors (1996-2002), was the President of the Central Coast California Chapter of ABOTA, National Special Projects Chair for the American Law Firm Association and a member of the Board of Directors for USLAW Network. He has also served as President and a board member for the non-profit Santa Barbara Water Polo Foundation and provided pro bono legal services for the United States Water Polo Association. In addition to all California state courts, Barry is admitted to practice before the United States Supreme Court (1986), the United States District Courts for the Northern (2007), Central (1975), Southern (2002) and Eastern (2007) Districts of California, and the United States Courts of Appeal for the 6th Circuit (2012) and the 9th Circuit (2006). – Blackwell v. Hurst (1996) 46 Cal.App.4th 939, 54 Cal.Rptr.2d 209, Cal.App.2.Dist. – Tashakori v. Lakis (2011) 196 Cal.App.4th 1003, 126 Cal.Rptr.3d 838. – AmeriGas v. Landstar Ranger, Inc. (2014) 230 Cal.App.4th 1153, 179 Cal.Rptr.3d 330.